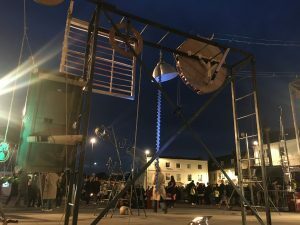 Explosive, bombastic and fantastic, Industriosity is part kinetic sculpture, part interactive performance. 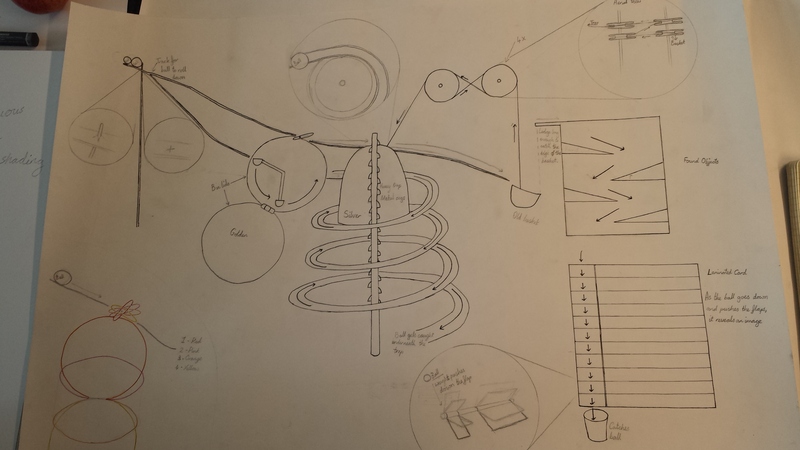 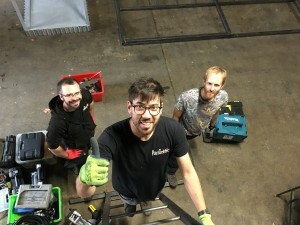 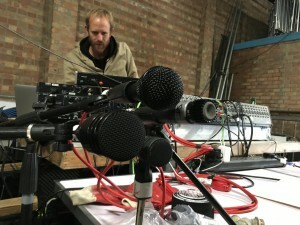 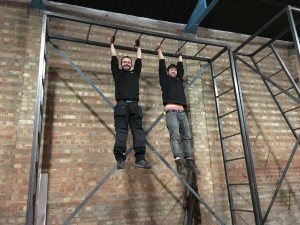 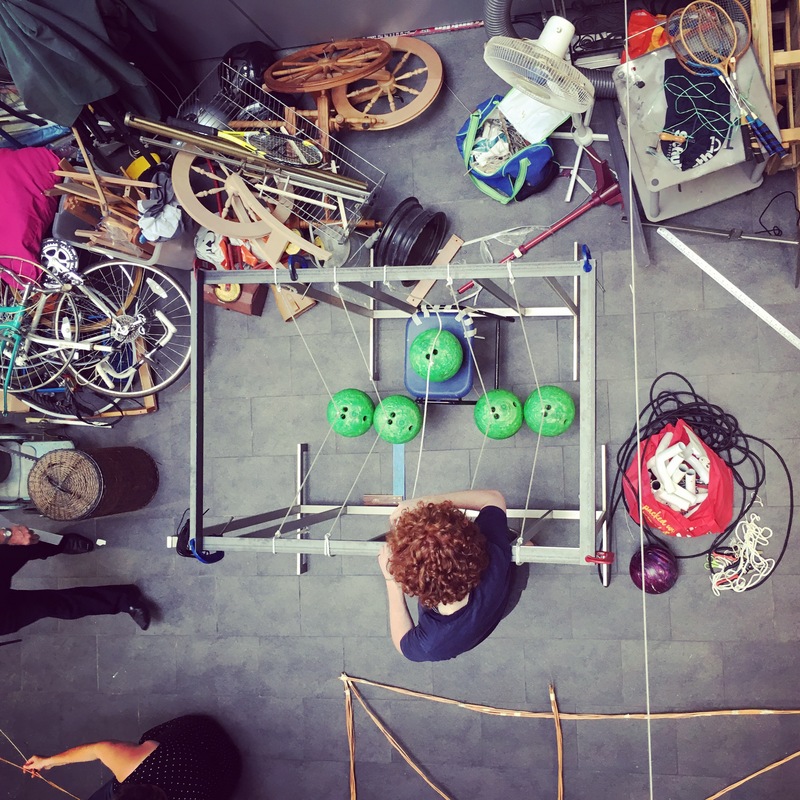 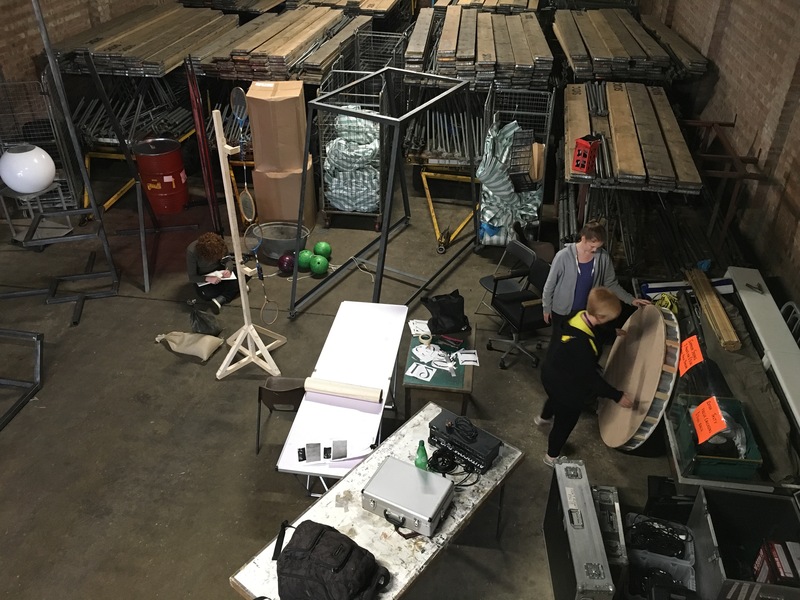 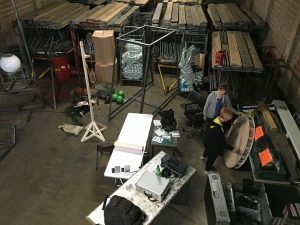 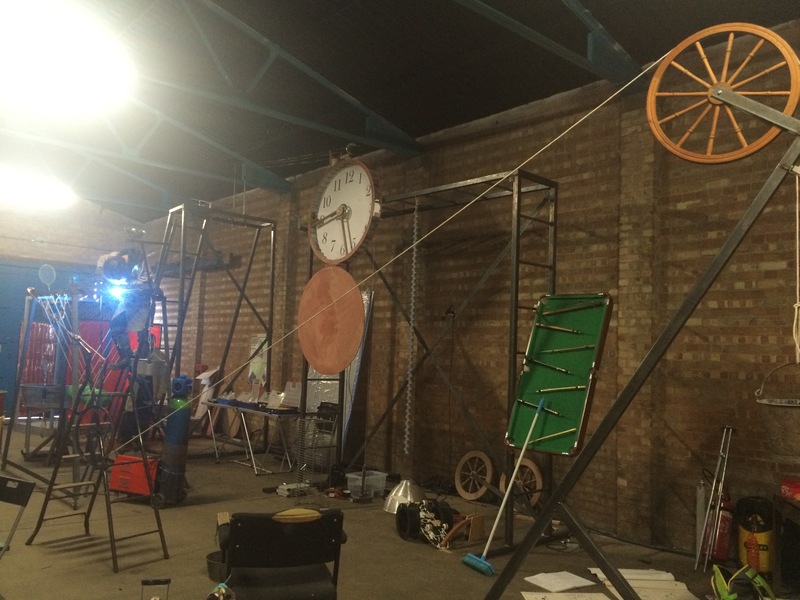 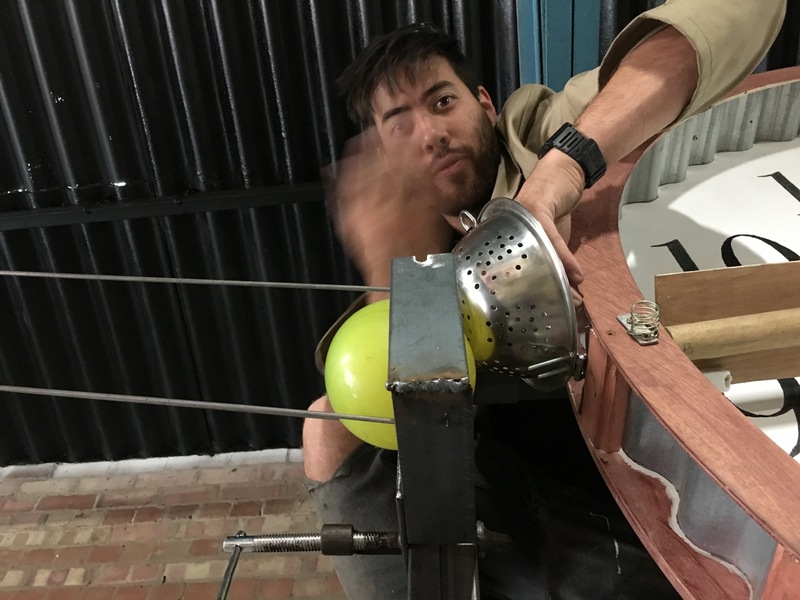 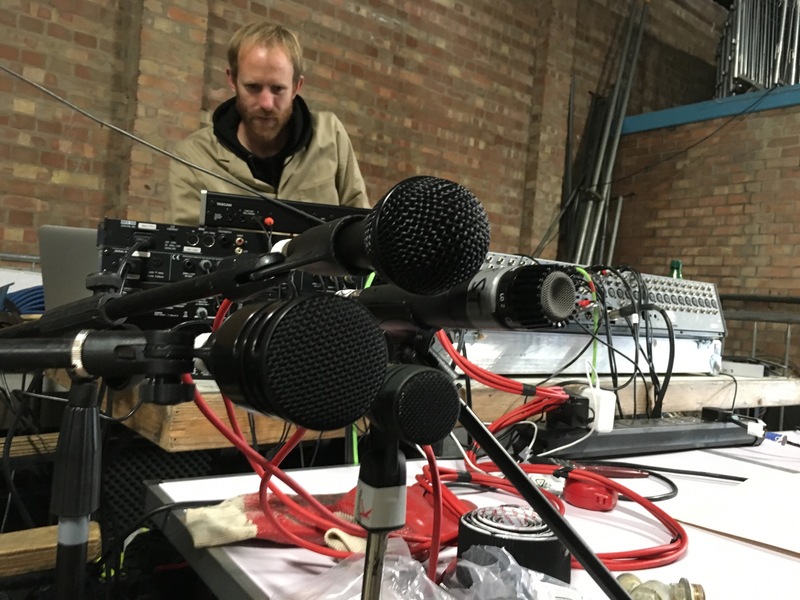 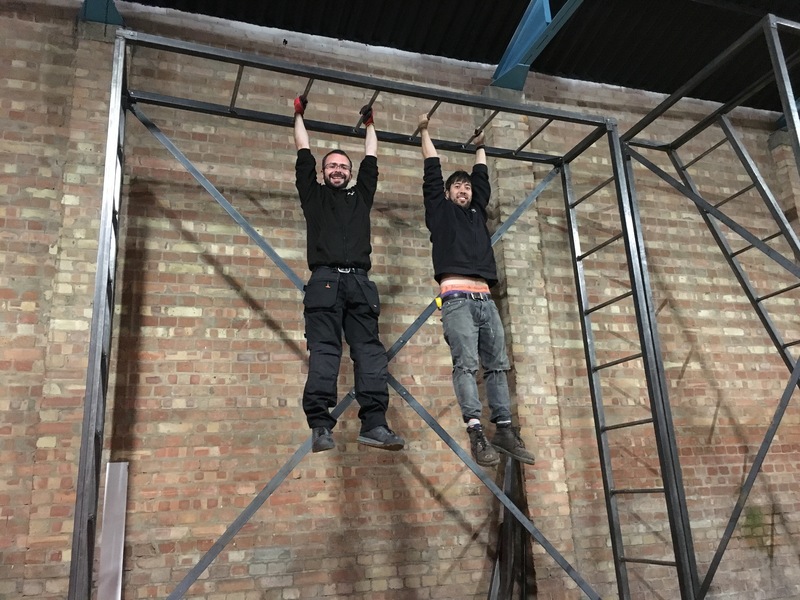 Become part of the mayhem of animating a giant Heath Robinson contraption. Laboriously contrived and lovingly made, this is the greatest machine never to be invented in the Industrial Revolution. 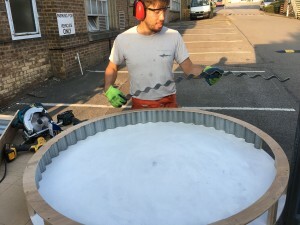 Industriosity was commissioned by Gravity Fields Festival in 2016. 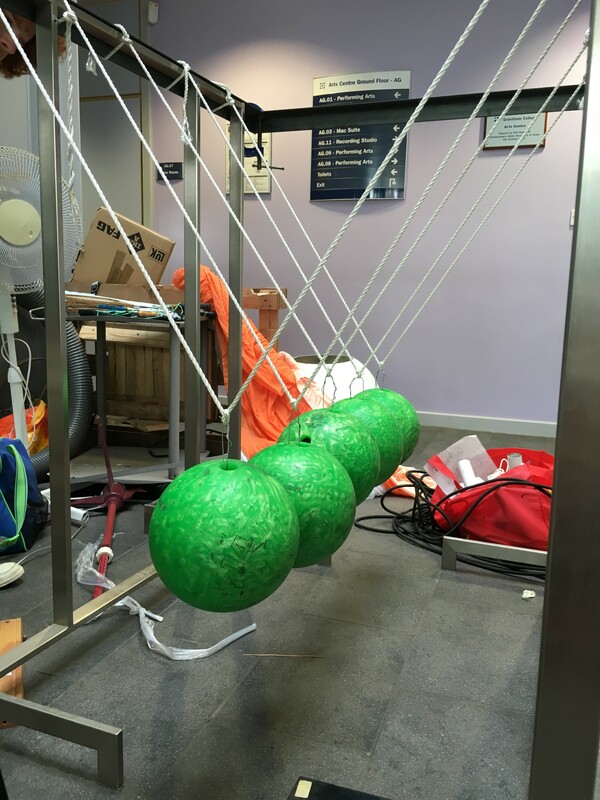 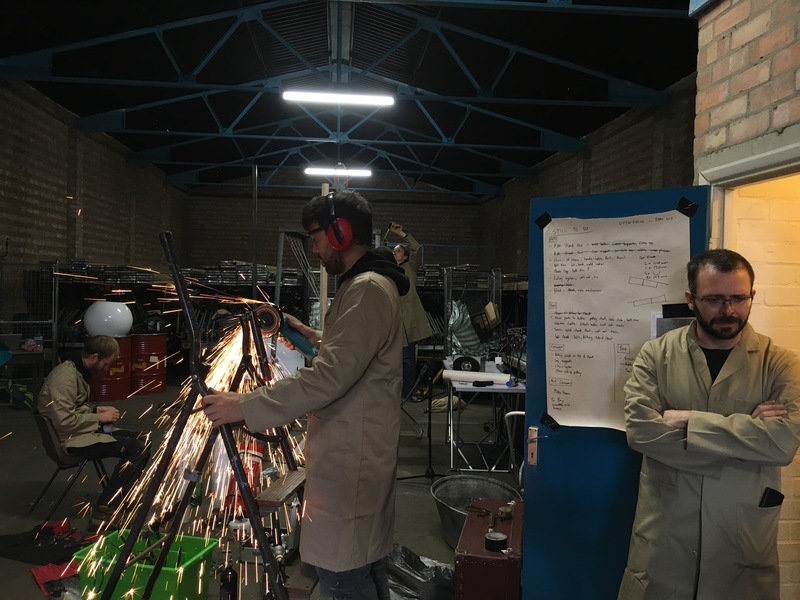 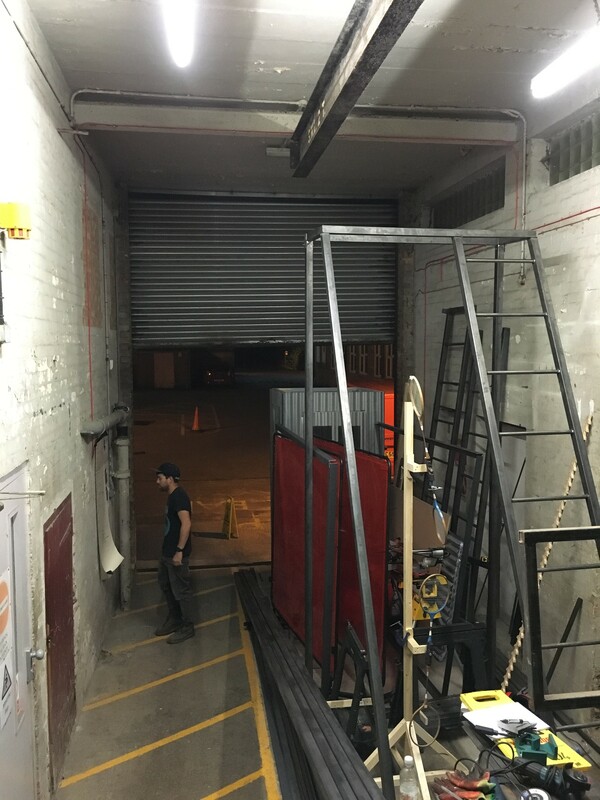 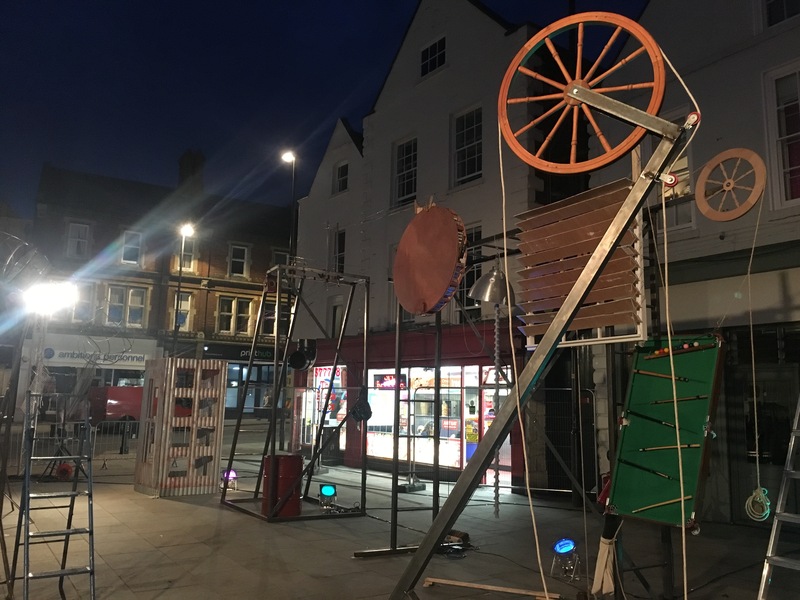 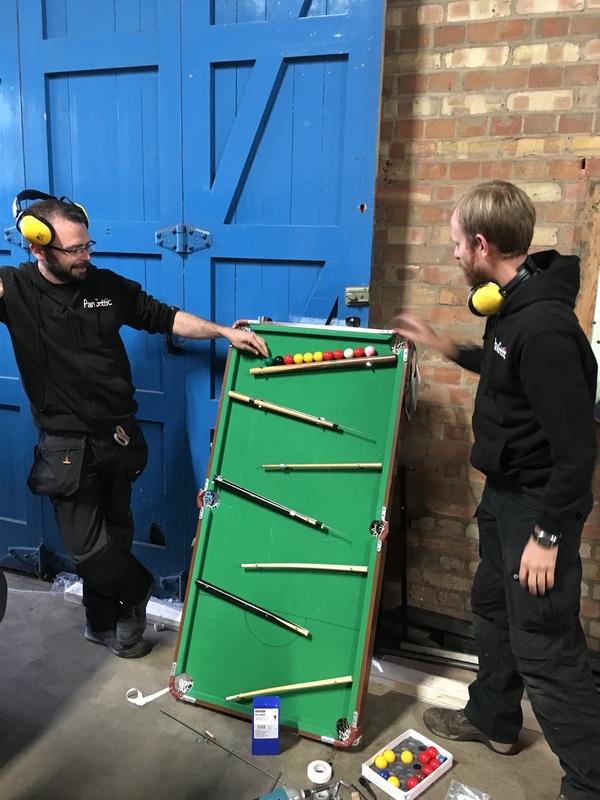 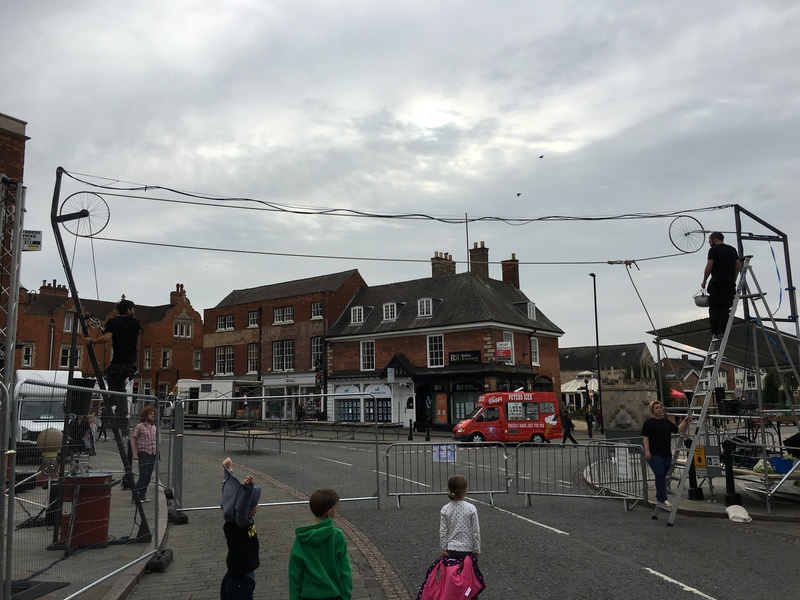 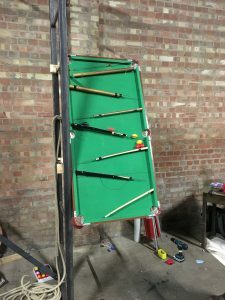 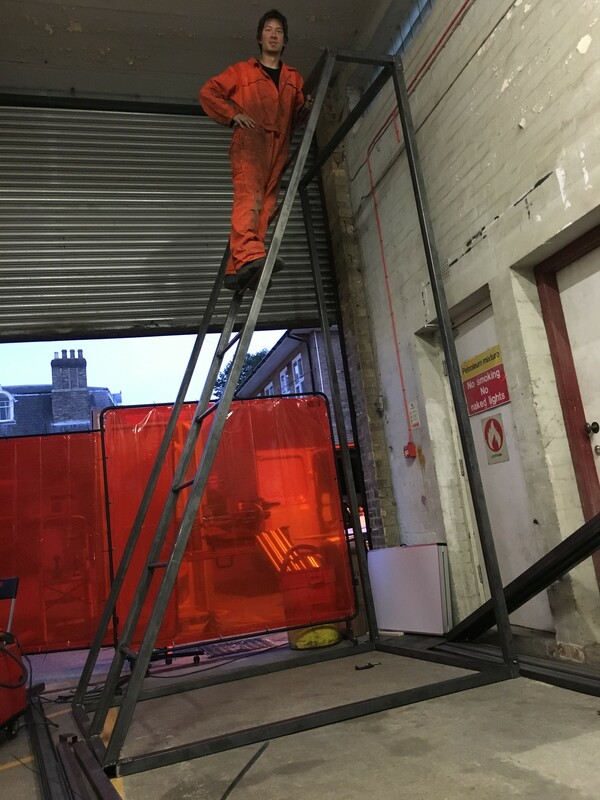 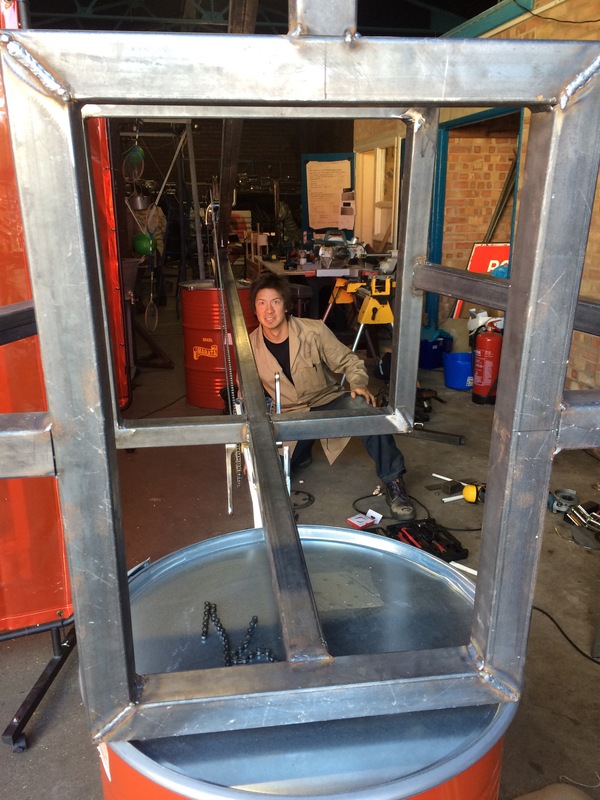 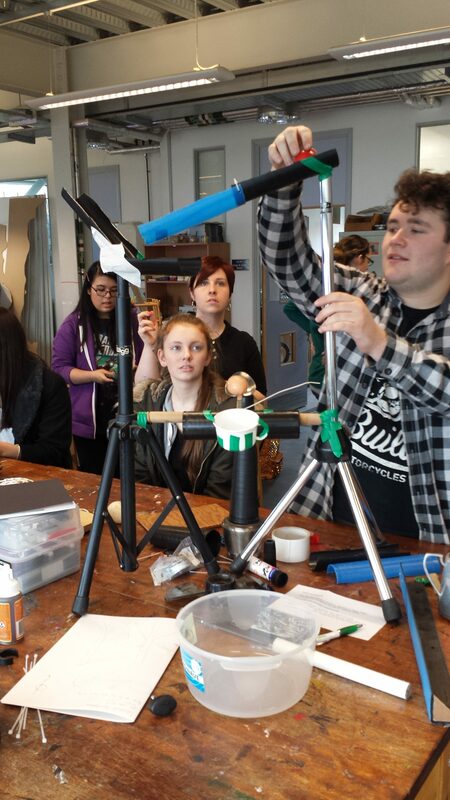 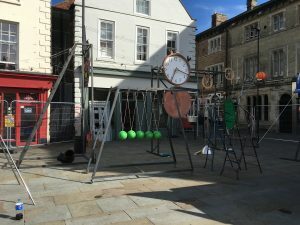 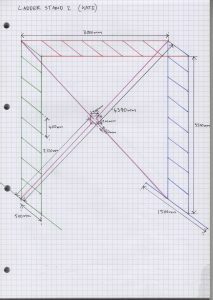 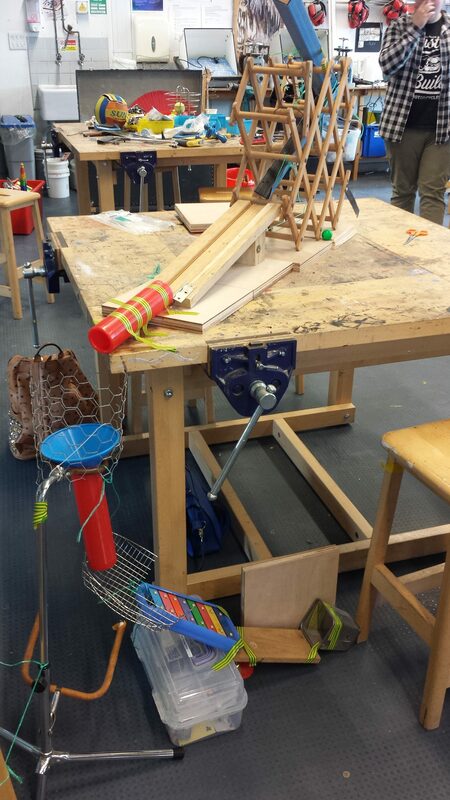 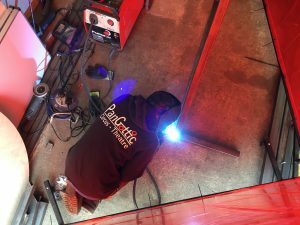 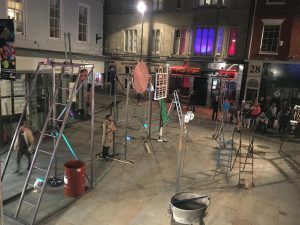 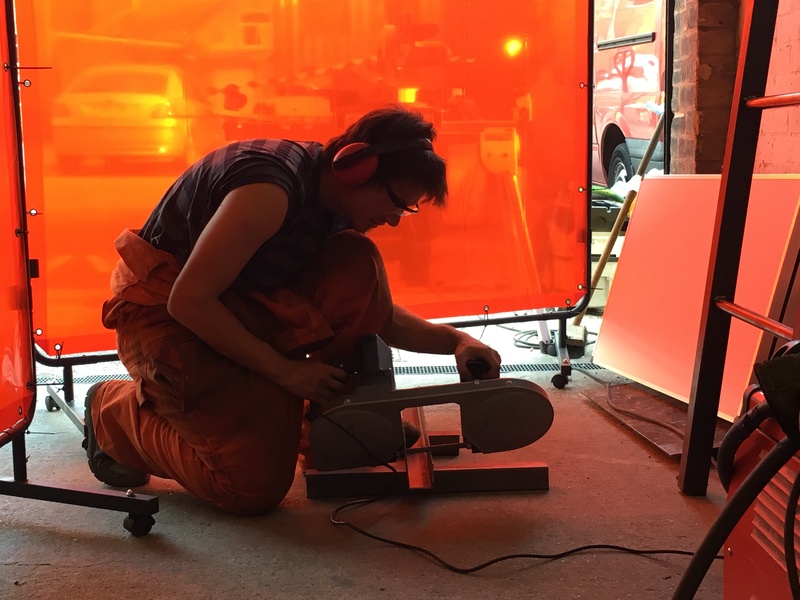 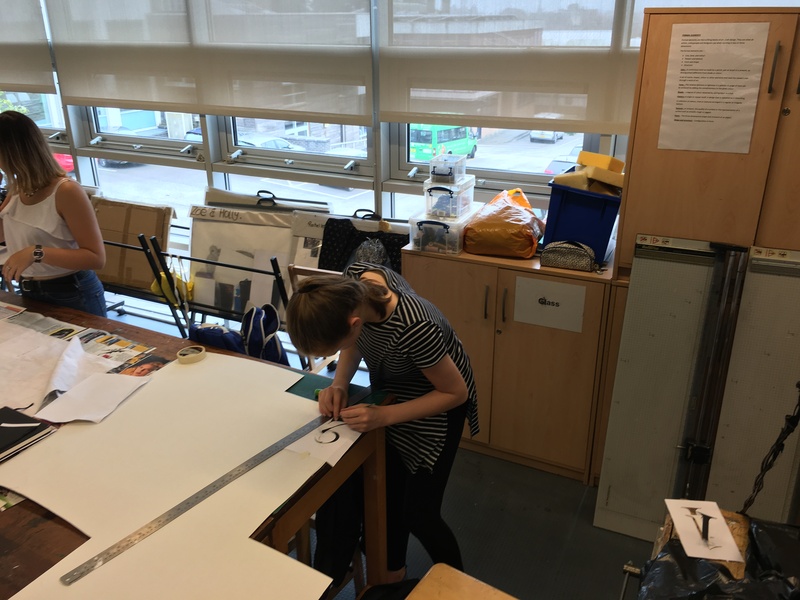 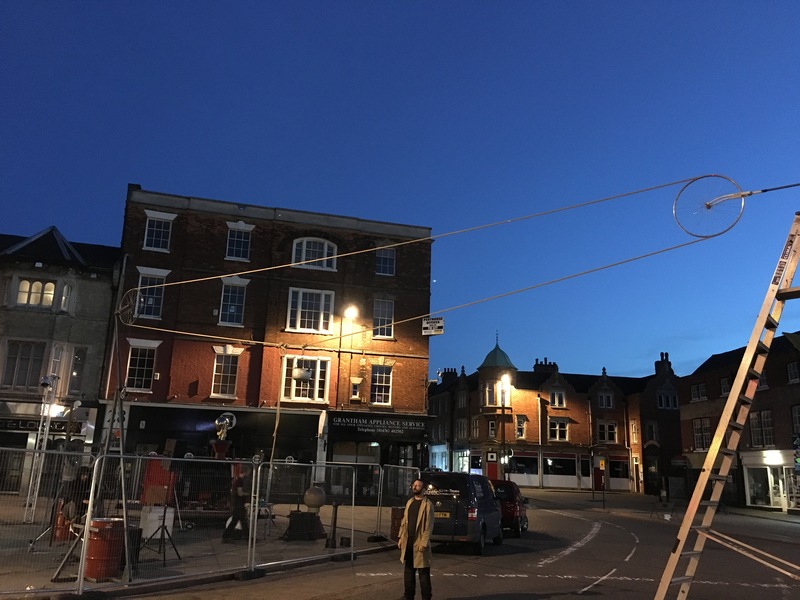 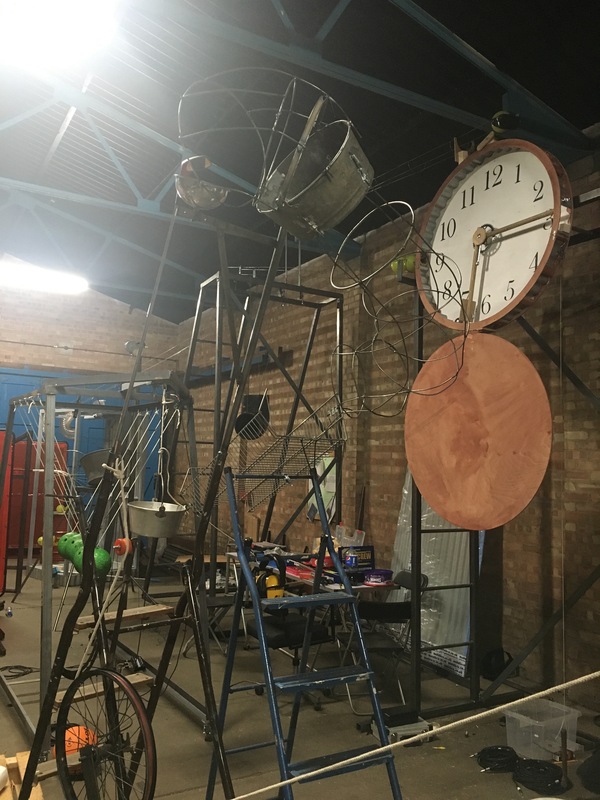 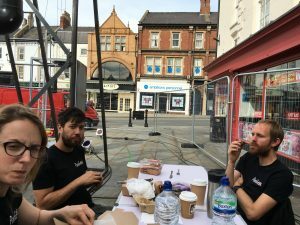 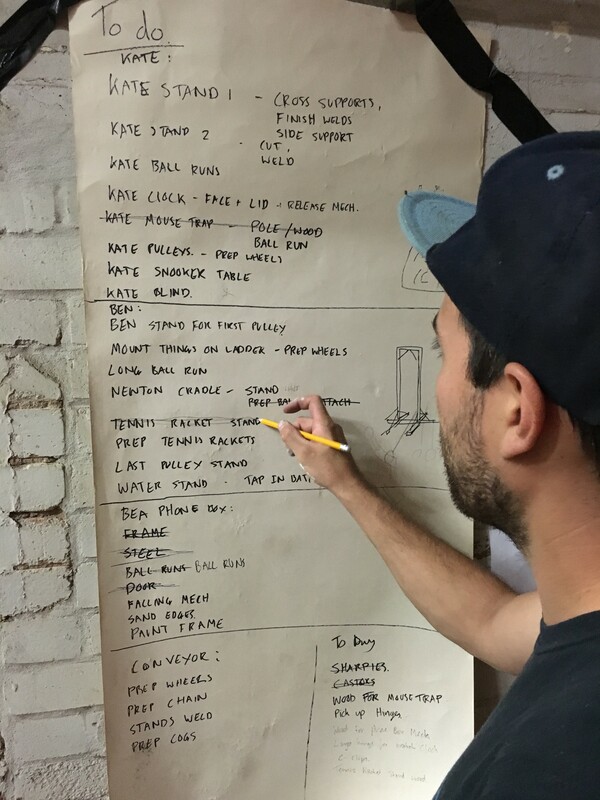 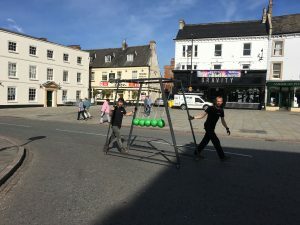 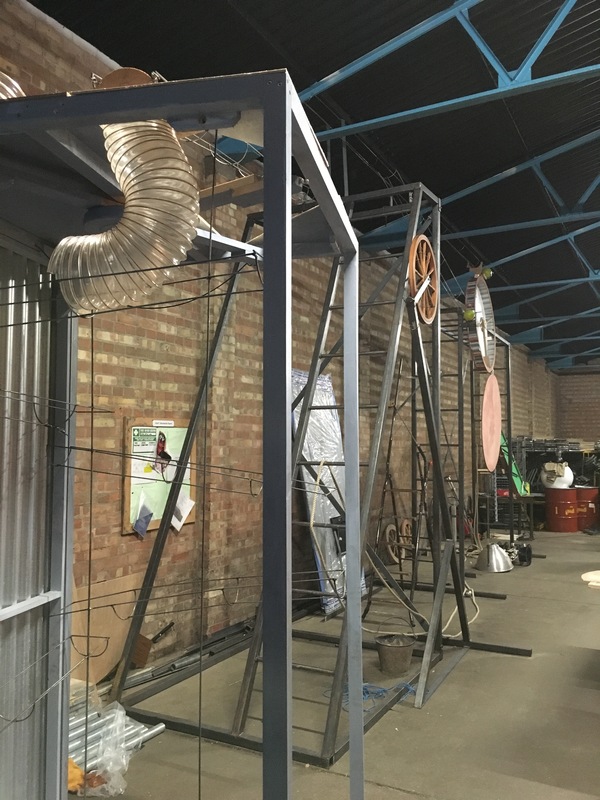 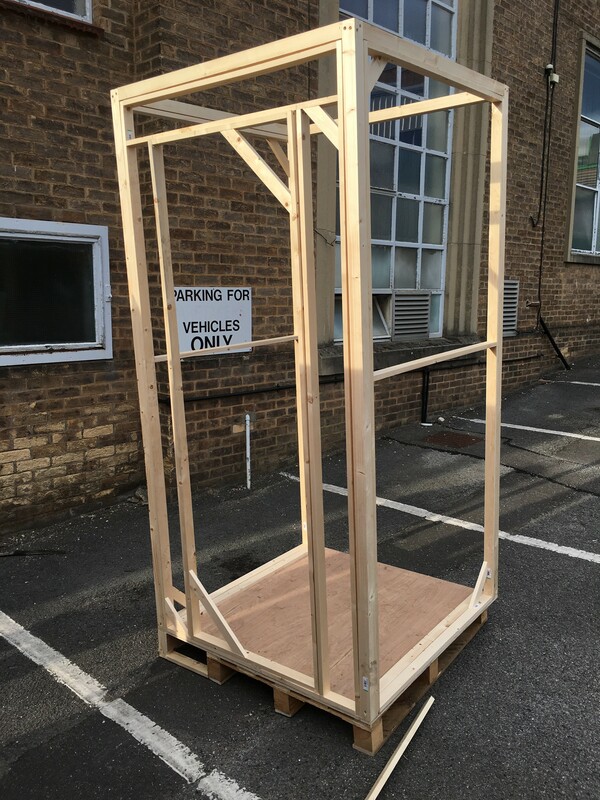 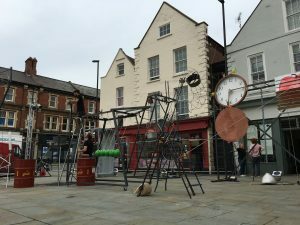 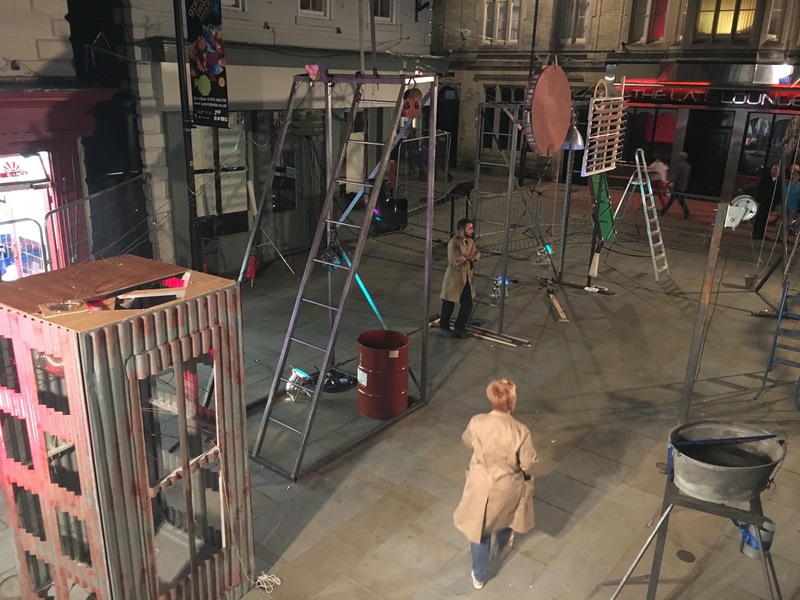 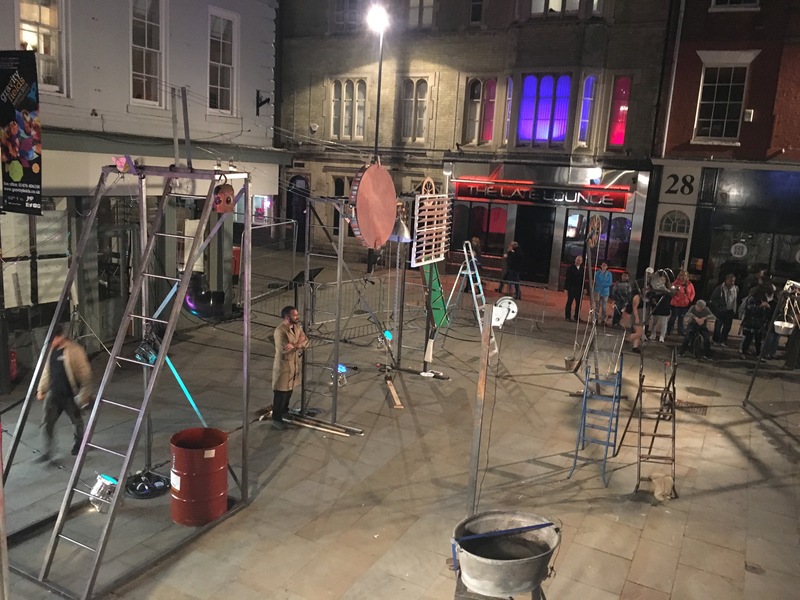 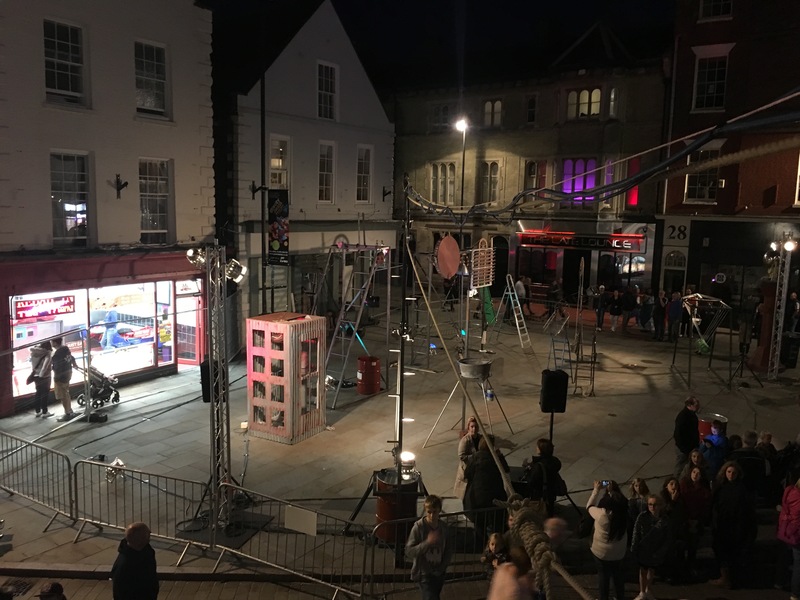 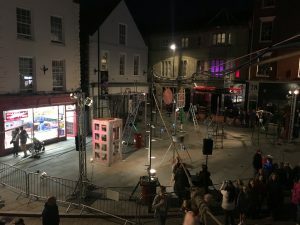 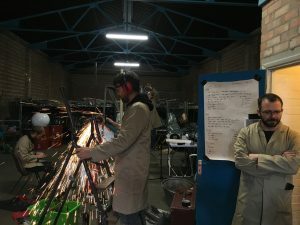 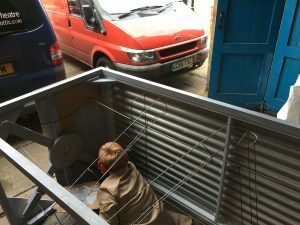 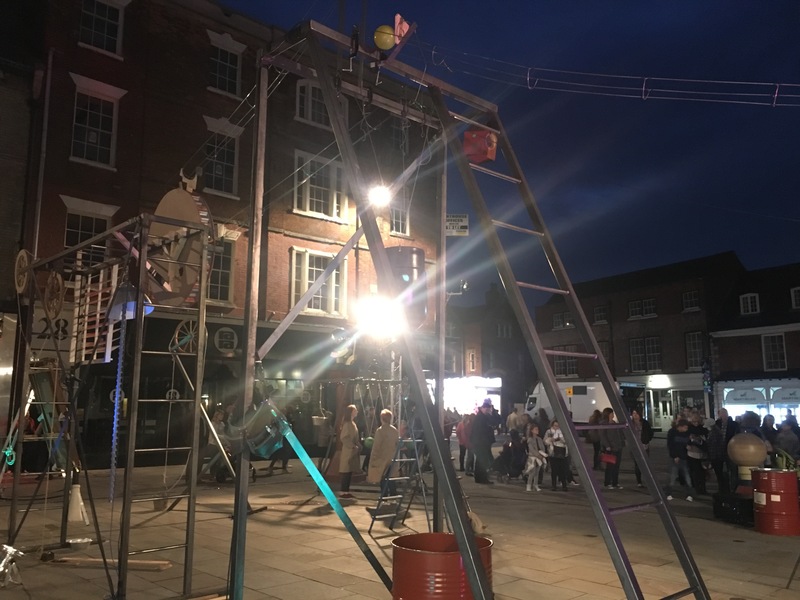 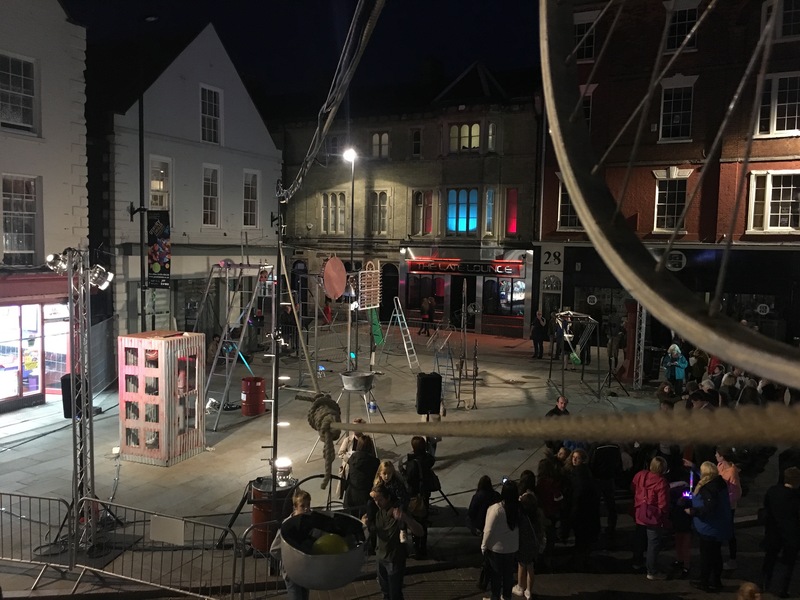 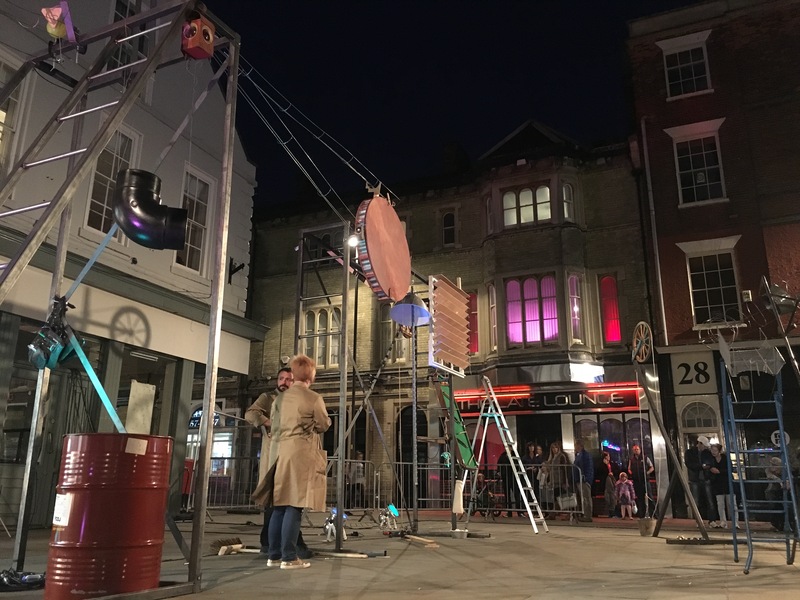 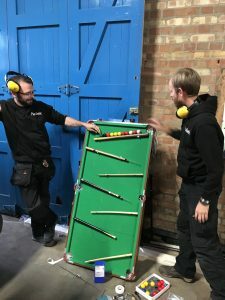 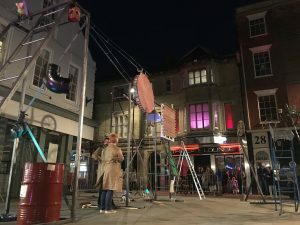 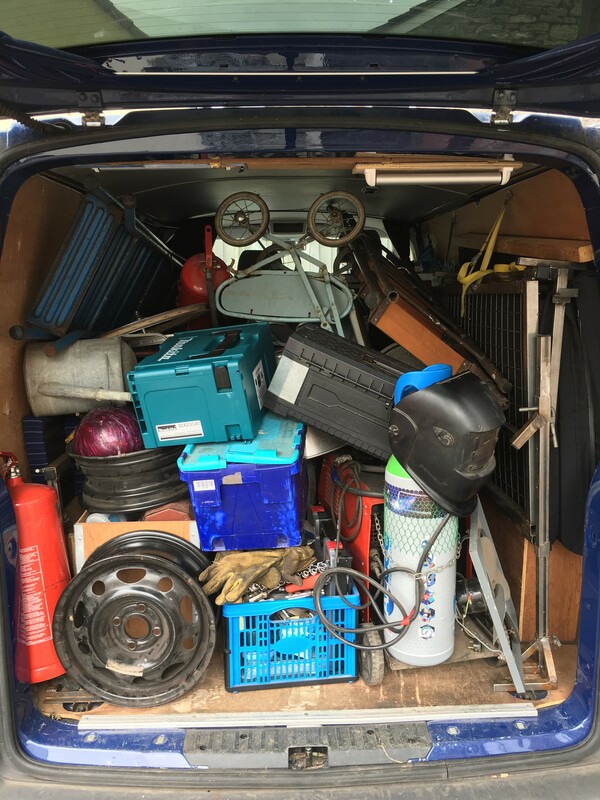 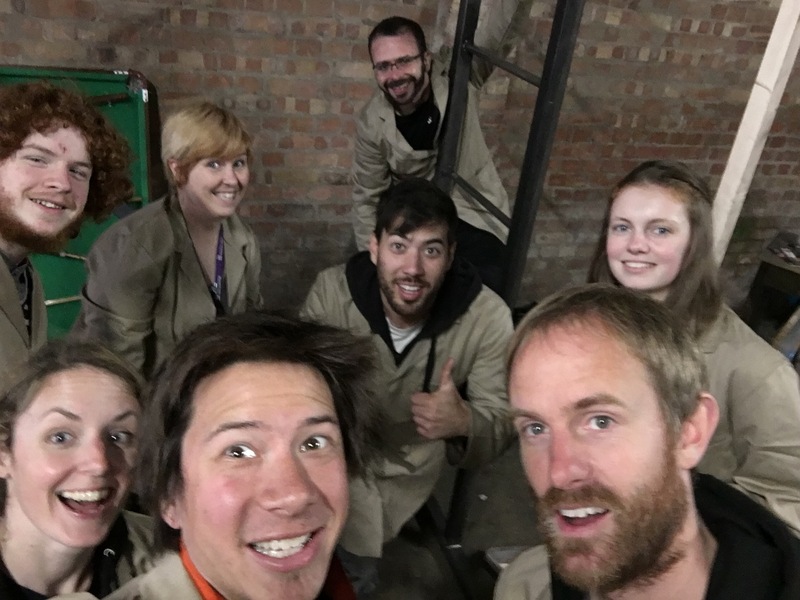 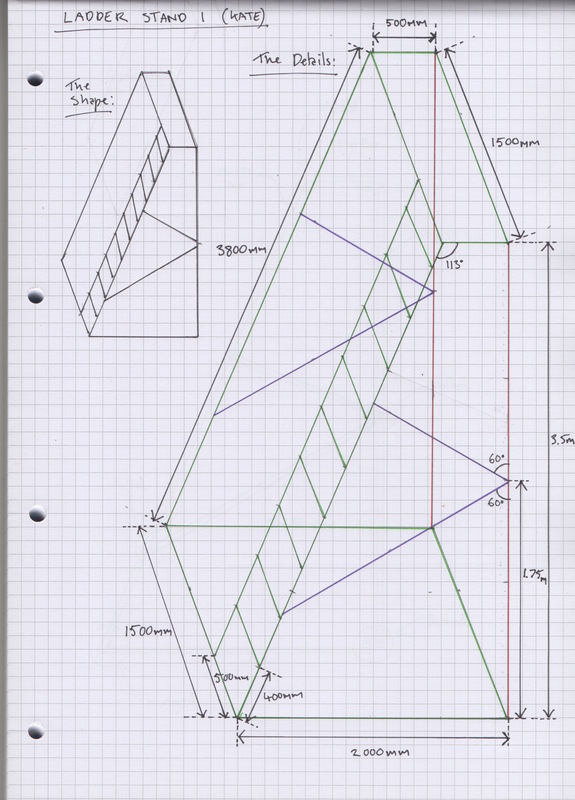 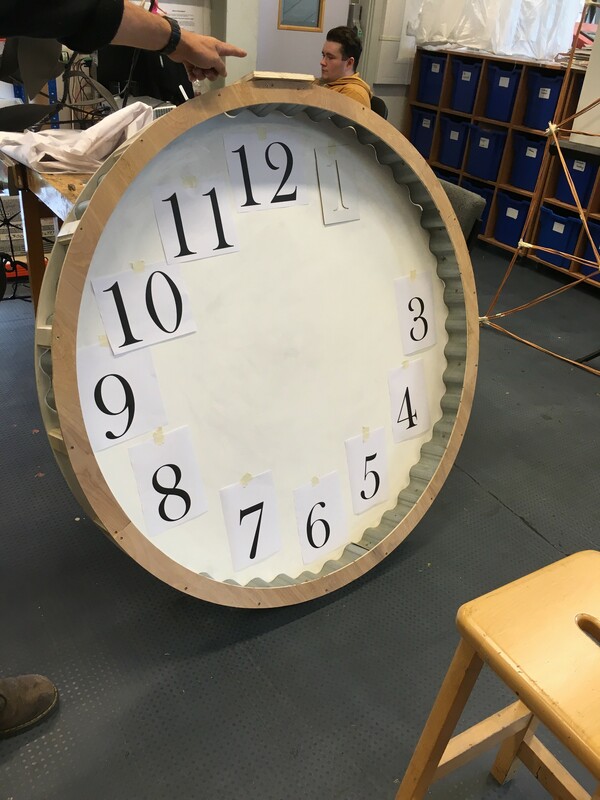 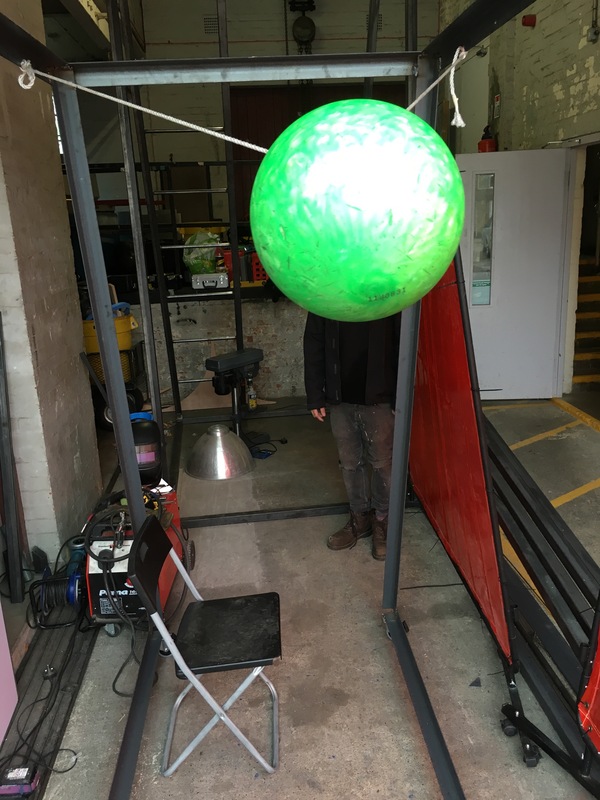 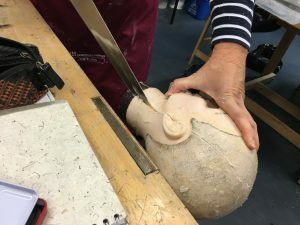 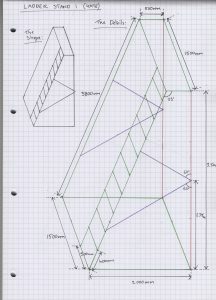 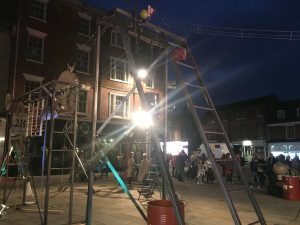 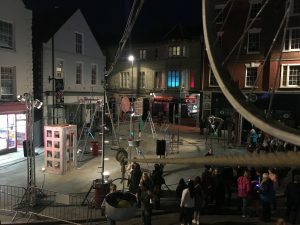 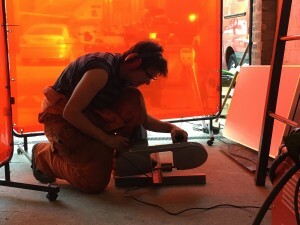 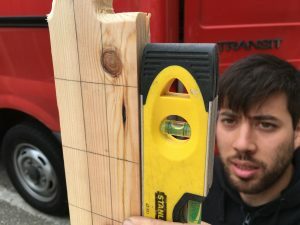 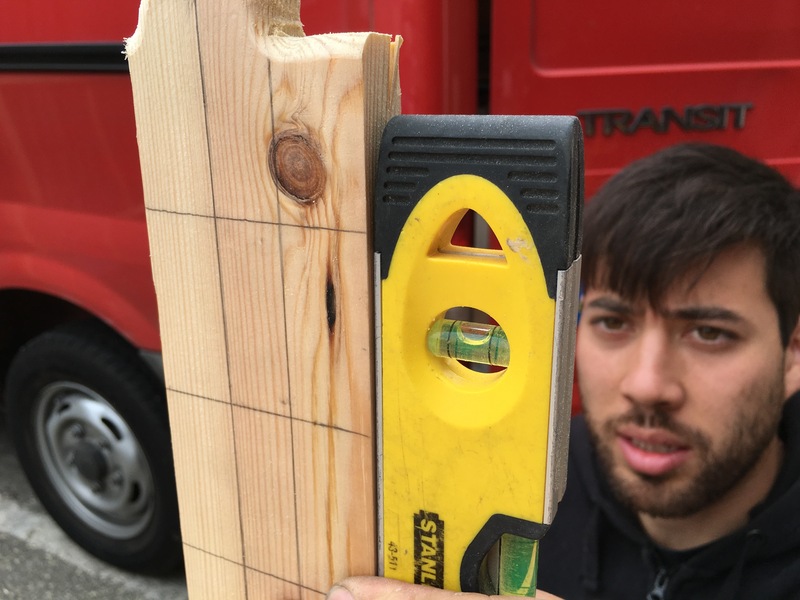 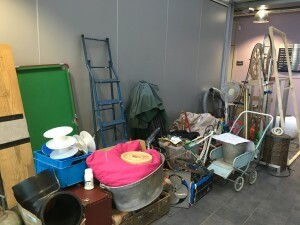 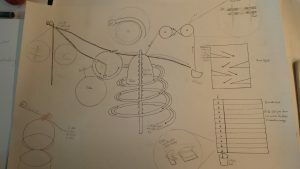 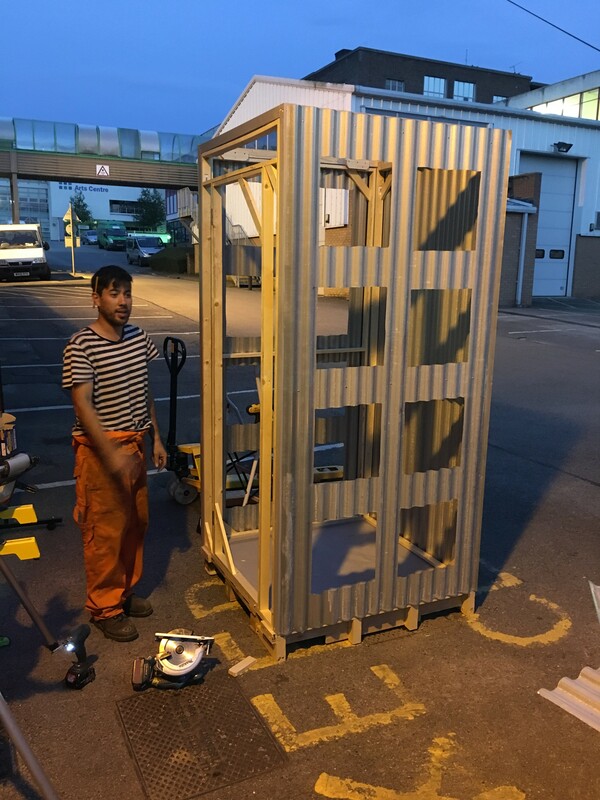 We worked in collaboration with Grantham College who’s students and staff worked alongside us to design and make giant contraptions which we then used to create our largest scale performance yet. 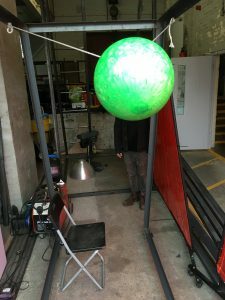 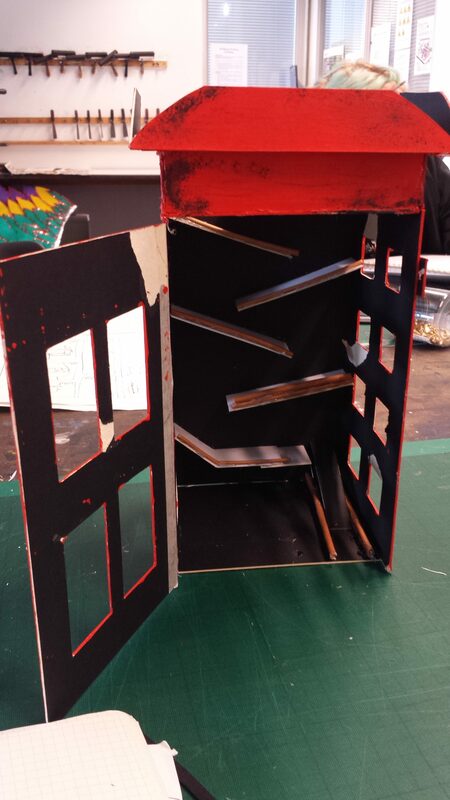 You can see some images from the project below.